Super Savings! 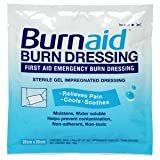 Up to 37% off on Burn Care at Bid Proposal Form. 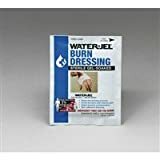 Top brands include CoolMagic, Safetec, HARTHLT, Smith & Nephew, Water Jel, Dukal, Water-Jel Technologies, Medline, Stanmar Labs, Certified Safety, BurnAid, Water-Jel, ProStat First Aid, & Silverlon. Hurry! Limited time offers. Offers valid only while supplies last. 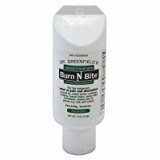 Stanmar Labs 90005 Dr. Greenfields Burn-N-Bite Gel, 5 oz. 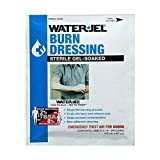 ProStat First Aid 2058 Burn Dressing - 4" x 16"